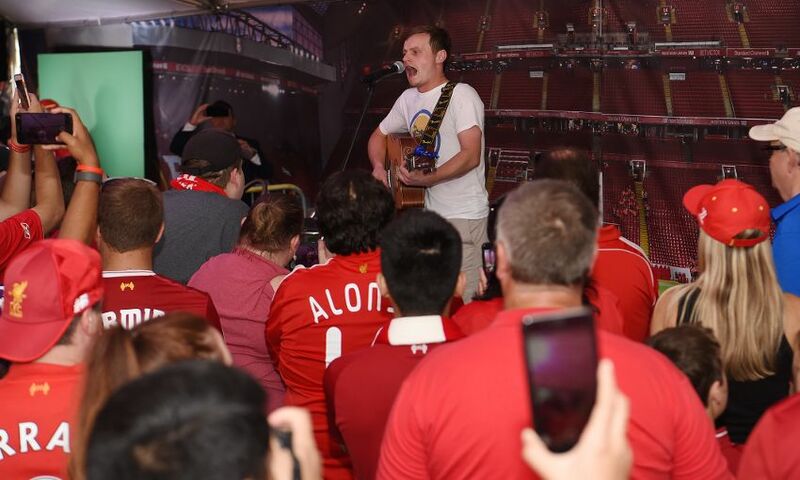 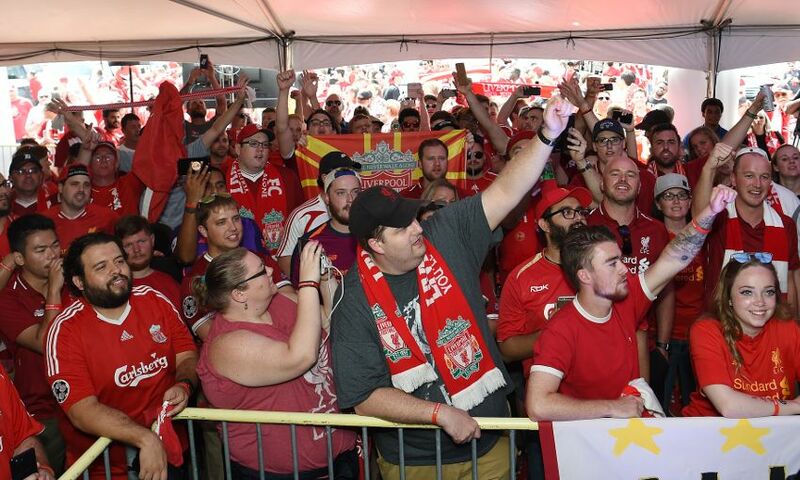 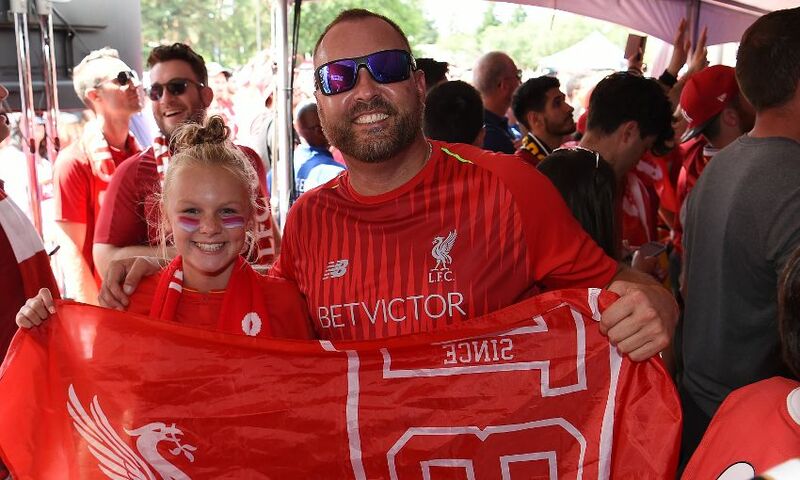 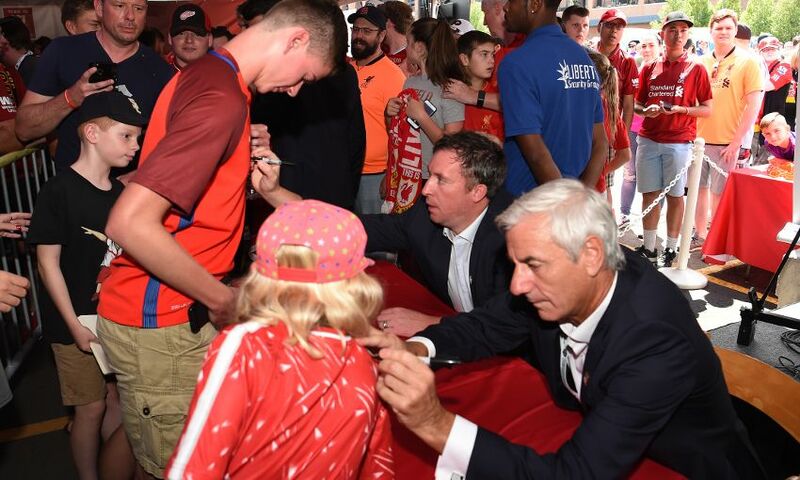 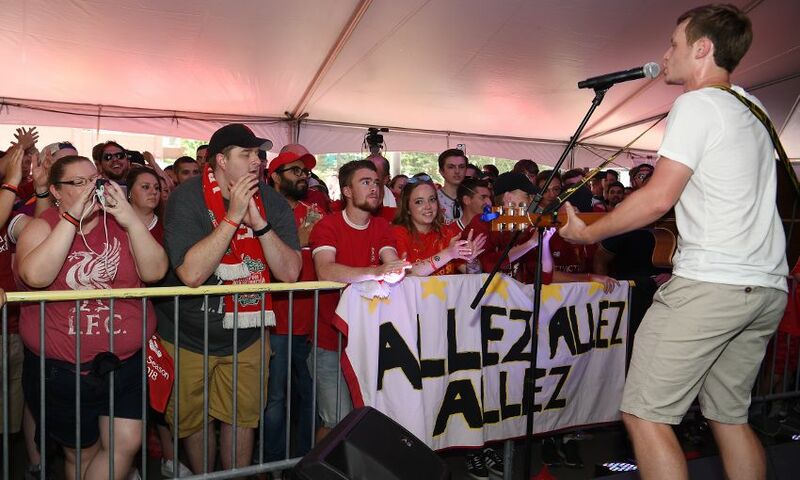 Local Liverpool fans in Michigan came together for a special fan event at Michigan Stadium before the game against Manchester United on Saturday. 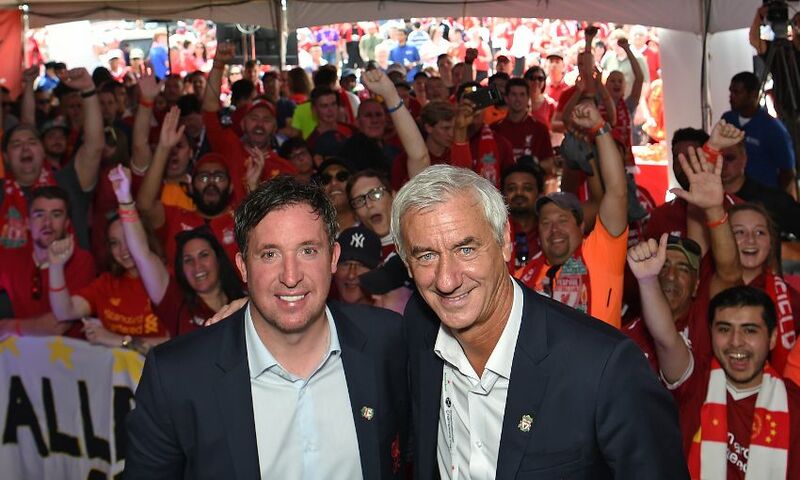 With club ambassadors Robbie Fowler and Ian Rush in attendance to meet supporters, and Jamie Webster performing with BOSS Night, the pre-match celebration was a perfect warm-up for the International Champions Cup tie at the venue. 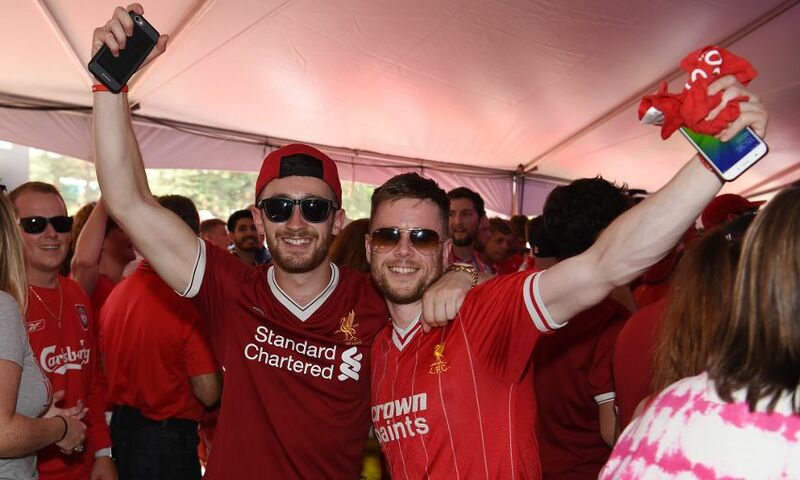 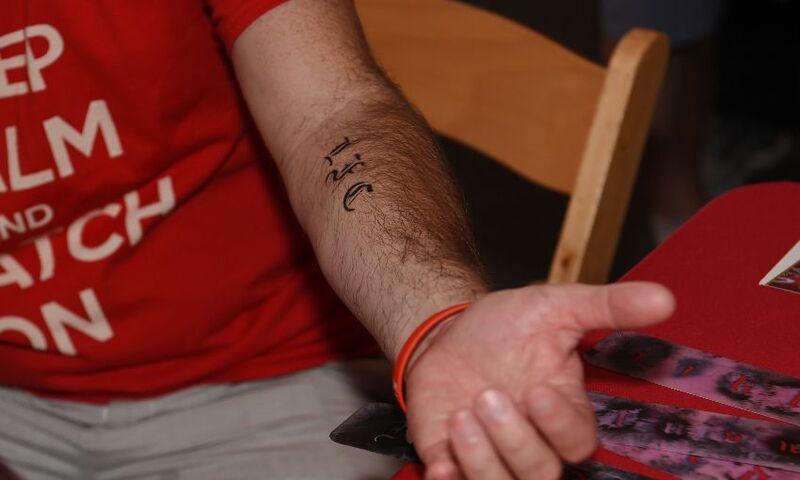 Check out the best photos below.